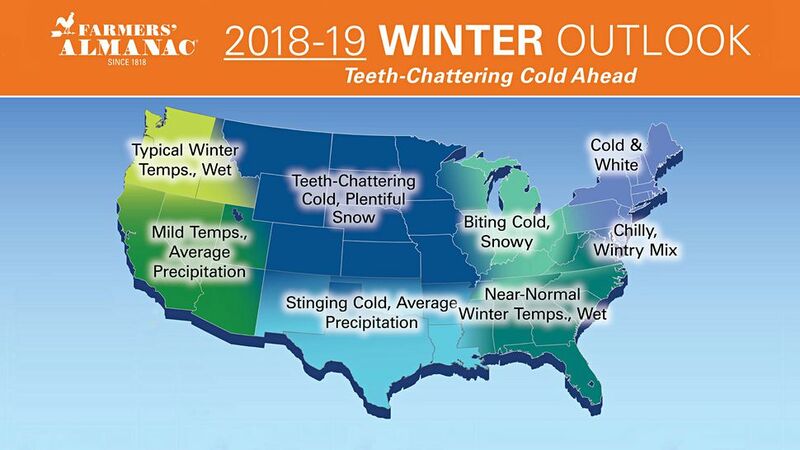 “More snow than average” and “teeth-chattering cold” – those are two of the phrases the folks at the Farmer’s Almanac have thrown around when referring to the winter of 2018-2019. And they should know, I mean, they’ve only been offering their predictions on the weather since 1818. Doesn’t take a genius to do that math….that’s 200 years of predicting. It’s always been interesting to me, this science and art of predicting the weather. 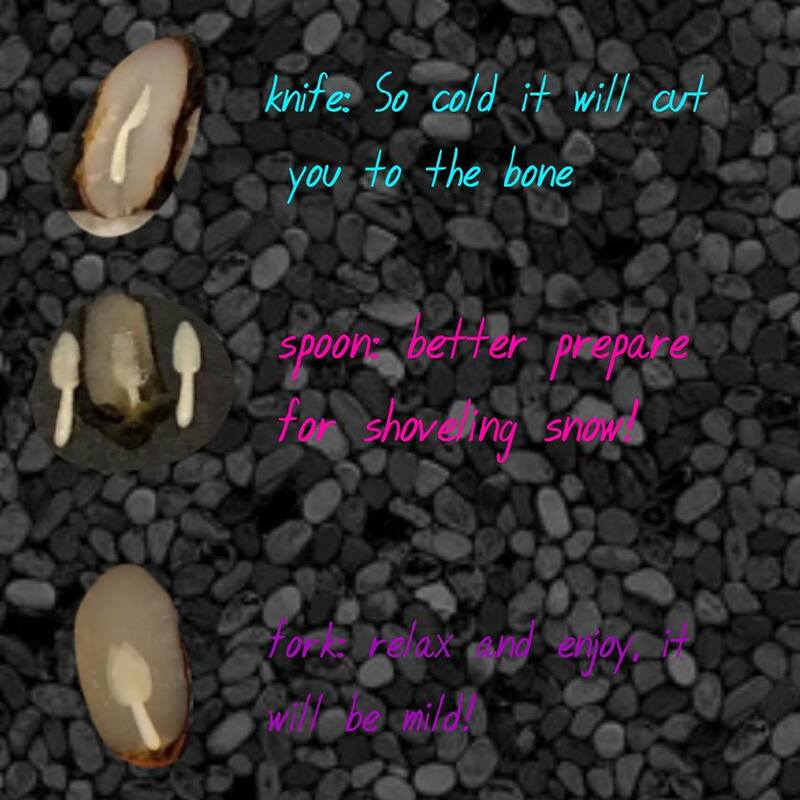 I remember when I was little, maybe 9 or 10 years old, my Grandpa told me that if you “find spoons” in your persimmons, to get ready for a winter with lots of snow and LOTS of shoveling. I never really thought about it after that. I guess, what 9 or 10 year old would? My Grandpa’s been gone for 18 years now (miss you, Papa), and the older I get (and the more snow I shovel), the more I wonder about things like this. Like, if there’s any truth in this way of predicting how the winter will fare. And then I saw it. A report in Farmer’s Almanac that talked about this very thing! Persimmon seeds! Over the past 30+ years, I’ve always thought my Grandpa must be the only person out there who believed this, or who relied on this as a means of knowing what to anticipate, in terms of shoveling the upcoming winter. Back to the report. Apparently, there’s a woman in North Carolina named Melissa Bunker, who is known as “The Persimmon Lady”. 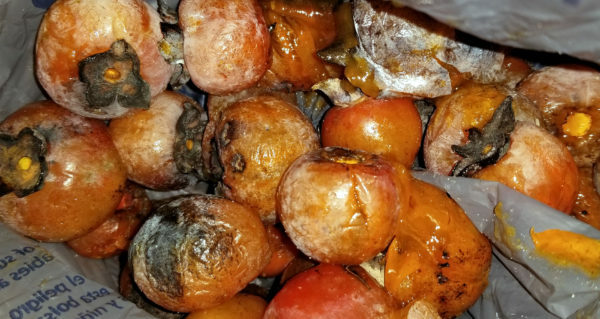 Every year she sends the Farmer’s Almanac her winter predictions based solely on the seeds she opens from the fruit that grow on her persimmon tree. Melissa continues, “I opened up not my normal five fruits (containing 3-4 readable seeds each) but a grand total of 26 fruits, for a total of over 100 seeds altogether. Out of this total, I only found two forks. 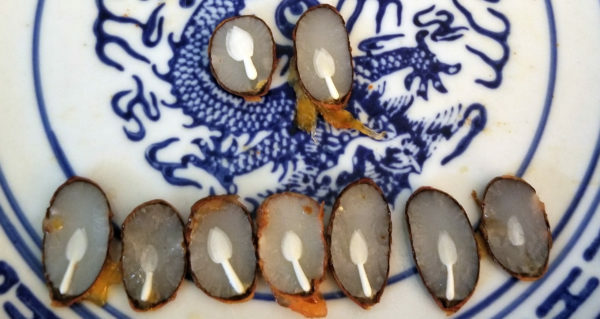 The remaining seeds were all spoons. No knives. Here’s a graphic Melissa created, showing what each of the shapes looks like. And because Melissa’s fruit yielded almost all spoons, I would say we should prepare our backs (and our roofs) for what winter 2018-2019 has in store. 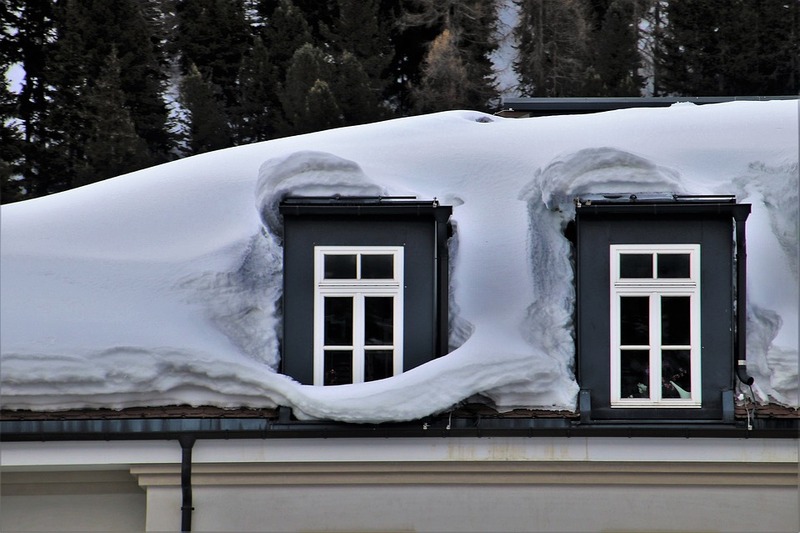 A great way you can prepare a roof for snow is by having snow guards installed. With styles to suit your needs, your budget, and even your taste, Alpine SnowGuards is your source for all things “rooftop snow management”, whether your roofing material is metal, shingle, membrane, slate, tile or even solar, our rugged systems will manage that rooftop snow so it will drop off in small amounts or allow snow and ice to melt completely before falling to the ground, potentially harming pets, cars, landscaping, gutters, plumbing vents, lower roof areas, or worse – people! Before the snow starts piling up (and sliding off), give us a call at 888.766.4273 or email us and get your snow guards on order, on the job site, and installed, before the snow even has a chance to accumulate. 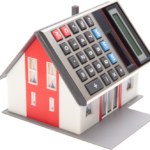 Our upgraded Online Project Calculator was designed to calculate component quantities, BOM, spacing, and even FREE recommended layouts! Sign up today and start enjoying any time convenience, the ability to store and recall your projects, linear foot pricing, per-piece pricing, printable estimates and much, much more!